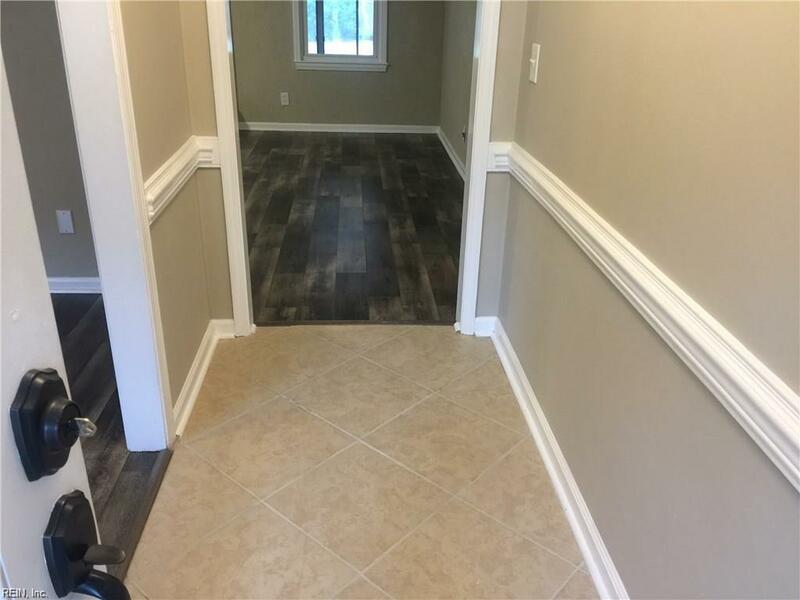 3236 Bruin Dr, Chesapeake, VA 23321 (#10249654) :: Abbitt Realty Co. Looking to just moving w/out the worries of renovation? 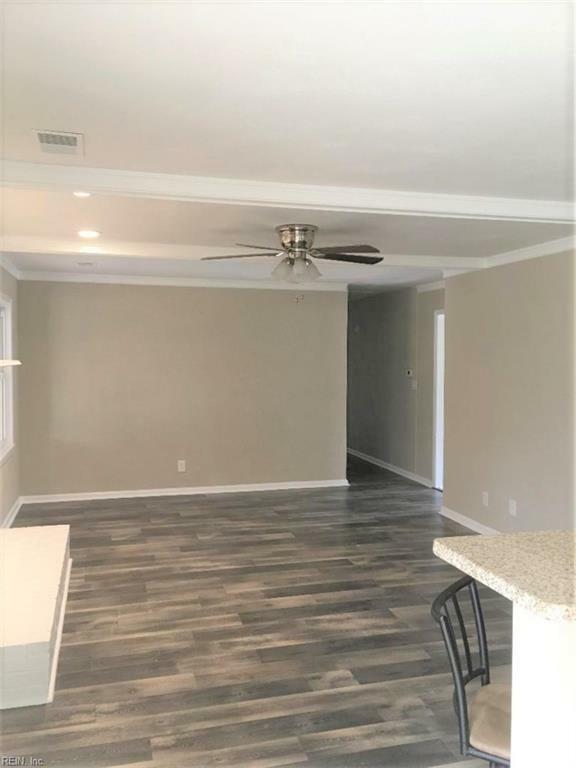 Then make this newly RENOVATED 4 Bedrooms/2 Baths house with a huge BACKYARD and POOL your next home! 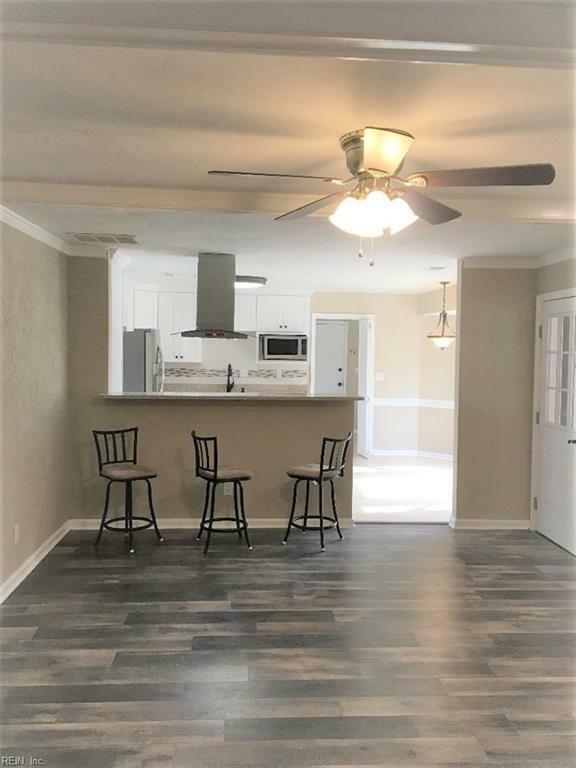 You'll LOVE this Partially Open Floor Plan home w/ matching granite bathroom/kitchen counter tops; Soft closing cabinets w/backsplash; 4th room is FROG. 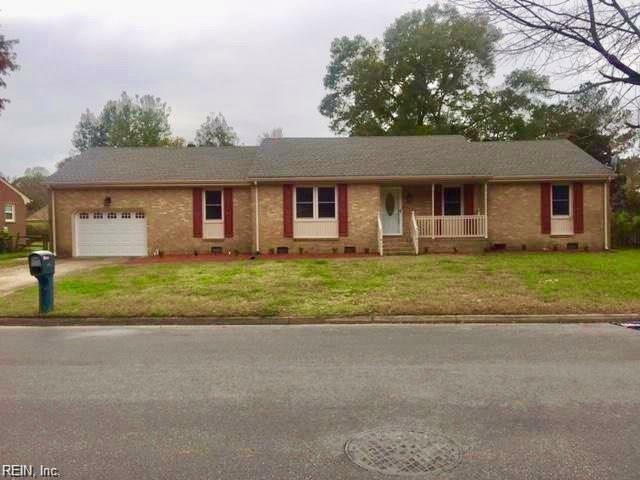 Many NEW items: Updated Pool w/ New lining; S/S appliances package (Hooded Range Stove), Kitchen, Hot water heater, Roof; Updated AC unit; BEAUTIFUL Laminated flooring throughout w/exception all bedrooms, carpeted; Ceramic in kitchen, bathrooms, and laundry room; Entire home freshly painted! All you can possibly want in a home! Located in the WESTERN BRANCH/SILVERWOOD area, walking distance from all the schools, I-264, I-664 & I-64 Exits, Shopping centers and eatery. Come see for yourself; POOL TO REOPEN SOON. Contingencies Home/Eifs Insp. Con. Lead Inspect. Cont.